If you would like to register to be part of the VisitClitheroe mailing list, please complete the details below. 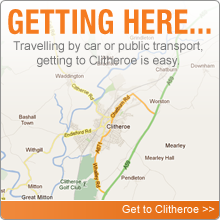 By submitting this form and signing up you agree to accept mailings from VistClitheroe. If you agree to be contacted by selected third parties, please tick this box.